HomeBlogsInvestmentsHow to Open Demat Account in Zerodha? 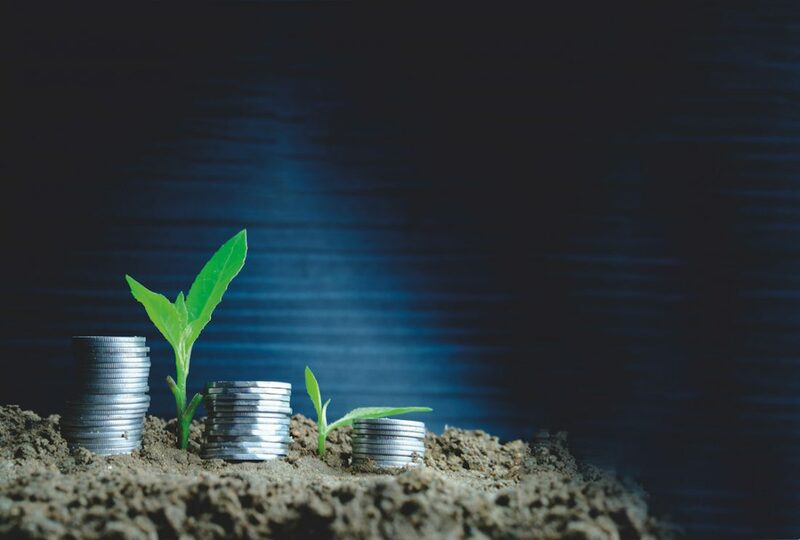 Are you looking to open demat account in Zerodha? Here you know step by step process with images to open demat account online or offline. 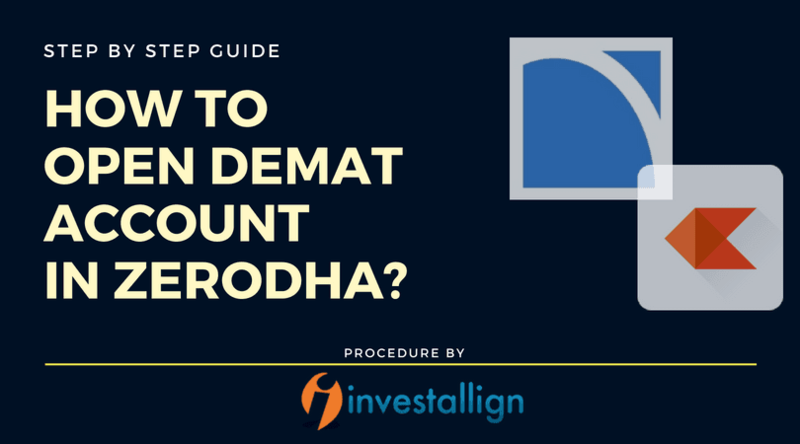 Know How to Open Demat Account Online with Zerodha and follow the 9 steps as below. Enter your Full name ( as per your Pan Card ), Mobile No, Email Id. Once you submitted the details click below link and Set your New Password. Once your Details Enter you will received call from Zerodha Representative. He will fix appointment with you as per your suitable time and he will collect all documents and form signed by you. Your account will be online in 3-4 working days. If you want to Open Account Online – do it your self-account without help of any. You will received new password on your registered email id. Click on that link and set new password. Enter Pan Card Number &DOB ( Date of Birth Details )with help of that will fetch your details are you KRA register or not? If you are not register with KRA or if you already register with KRA you will be redirect directly to Zerodha Account Opening Process form Details. Time to E-Sign with help of Aadhar number : you will received OTP on your Aadhar Linked Mobile no. and Email id. You will receive the completely filled application form and other details on your registered email address. Next, you will receive your CLIENT-ID and Password after a day of registration with the instructions on how to log in. In the same email, you will receive documents on Power of Attorney (POA) and nomination (in case you want to make a nominee for your account). You need to take the print out of the documents, fill it and send it to the following address. 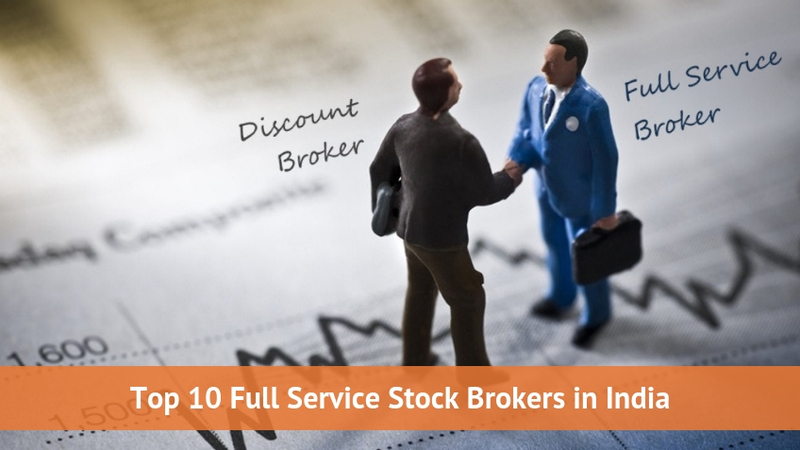 Are you Planning to Open Zerodha Account Offline then call us at +91-9227142020 / 9033702020 or Request a call back. 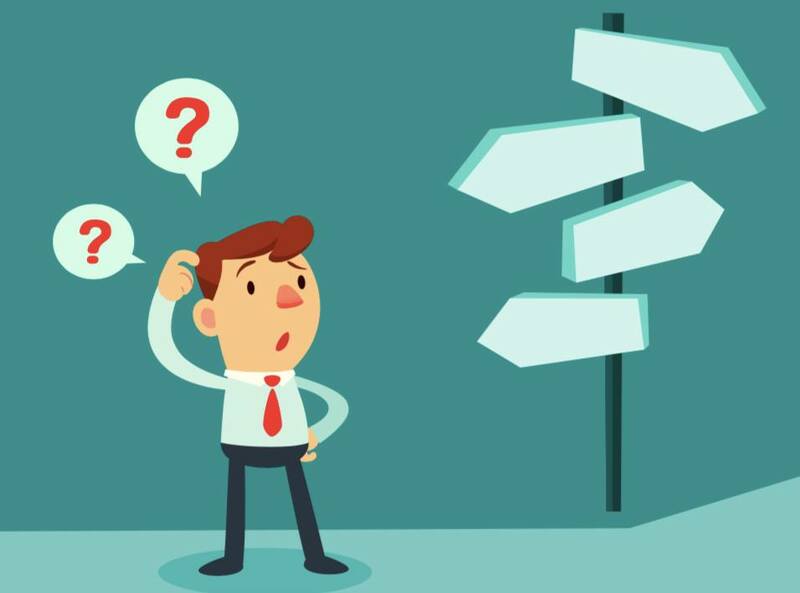 ← What are the Charges for Opening Demat Account?